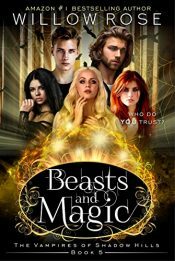 Beasts and Magic is the fifth book in a fun and frightening series of romantic paranormal mysteries. If you like terrifying thrills, flesh and blood characters, and vampires without the sparkle, then you’ll love Willow Rose’s tale of suburban terror. “I swore an oath to avenge the death of my father. 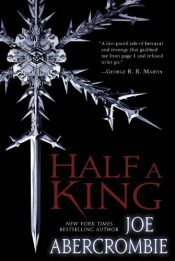 I may be half a man, but I swore a whole oath.” Prince Yarvi has vowed to regain a throne he never wanted. But first he must survive cruelty, chains, and the bitter waters of the Shattered Sea. And he must do it all with only one good hand. The deceived will become the deceiver. Stilicho Jones always has his hands full while working as a troubleshooter for trillionaire Errol Flux and his numerous cutting edge space projects. 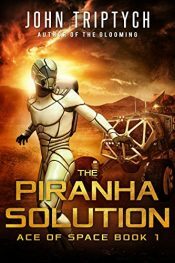 When a mysterious and potentially deadly situation threatens the colonies on Mars, Stilicho must team up with a feisty NASA special agent in a race against time to avert a looming catastrophe that could end any hope of inhabiting the Red Planet. Reeling from the death of her husband, Angela Fleetwood isn’t ready for a fight. But when her neighbor turns up dead, Angela is forced to find the killer or watch an innocent young man go to jail for life. The Sheriff says it’s not murder, but the deeper Angela digs, the closer she gets to the truth: A truth that extends 50 years back to WWII Germany. 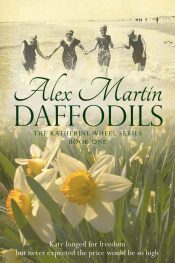 Katy, maidservant at Cheadle Manor, longs to escape her narrow life but events unfold slowly in her rural village. Finally, frustrated by personal tragedy and the shackles that continue to bind her, she becomes a mechanic in the WAAC as part of the British Expeditionary Force. Through the horrors of WW1 she discovers only love brings freedom. 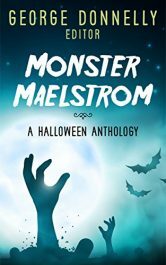 From a Hillary Clinton stripper to mythical beast-women in the harsh Scandinavian tundra and from an unusual band of steadfast teddy bears to the last man in zombie-occupied Chicago, fill your briefest moments with pulse-pounding frights and off-beat chuckles with this collection of 24 flash fiction stories. A 15-year-old schoolboy is accused of the murder of one of his teachers. 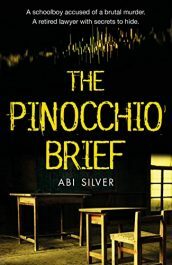 His lawyers, the guarded veteran, Judith, and the energetic young solicitor, Constance, begin a desperate pursuit of the truth, revealing uncomfortable secrets about the teacher and the school. But Judith has her own secrets. Who ‘s meddling with happily ever after? The Wedding: it’s a set up. The Break-up: it’s a con. The Reconciliation: it’s a trap. 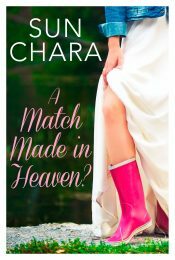 When high society bride, Samantha Carroll, devises an ingenious plan to ditch meddling matchmaking mamma’s groom of choice, instead of the ordinary Irish guy Johnny Belen she’s pining for, all pandemonium breaks loose. 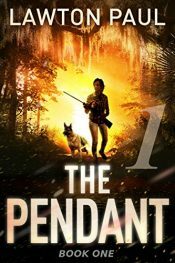 Posted in Ebooks, free ebooks, Mystery, Romance, Young Adult/TeenTagged Ebooks, free ebooks, Mystery, Romance, Young Adult/TeenBookmark the permalink.